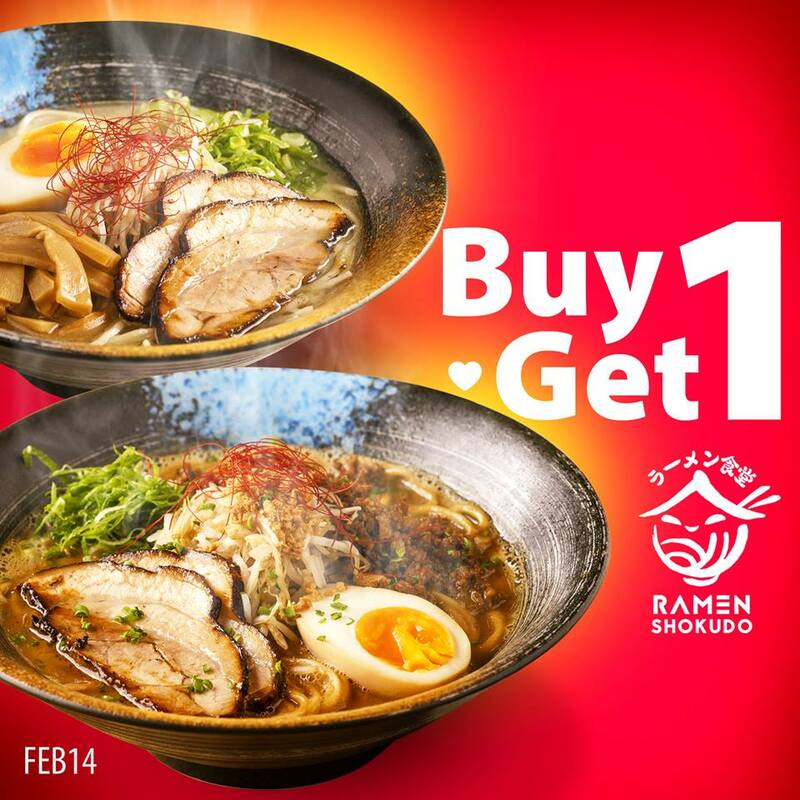 Date or no date, Ramen Shokudo promises to make your Valentine’s Day great  Enjoy two of your favorite Ramens for the price of one with the return of their Buy One Get One Promo! 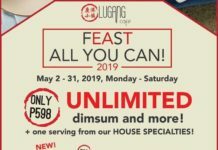 Available on February 14, 2019 only! 2. 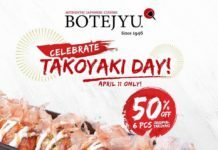 Choices are limited to Toriton Shio, Toriton Shoyu, Toriton Miso, or Toriton Tantanmen in egg noodle variant. 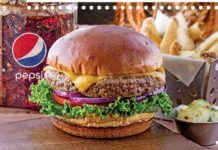 *This promo cannot be combined with other ongoing promos, Senior Citizens’ Discount, and any other discounts.